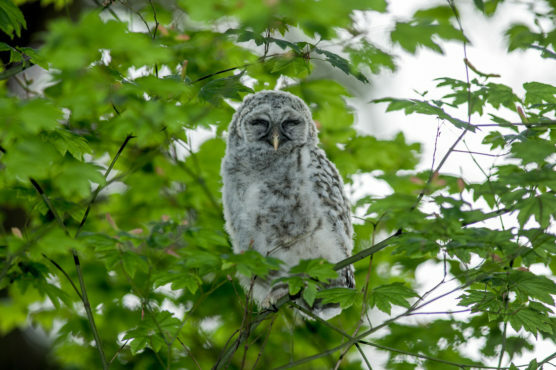 Explore the secret world of Stanley Park’s tree canopy and the wildlife that call it home. Although we cannot usually see into this unique habitat, our other senses may gain access to this hidden ecosystem. Hike through the forest with a guide and fill your ears with the “music” of the trees. Learn to recognize some of the language and sounds of the diverse wildlife living in the canopy above us.